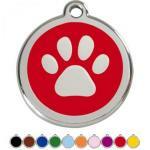 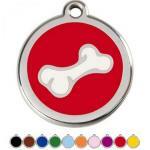 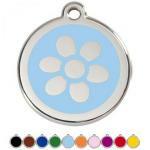 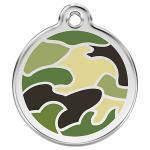 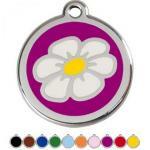 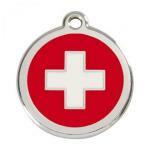 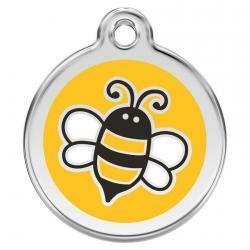 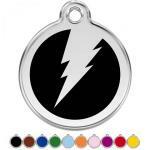 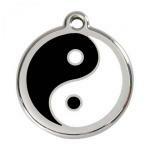 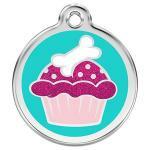 At Red Dingo, we are passionate about producing the highest quality pet products and our pet ID tags are no exception. 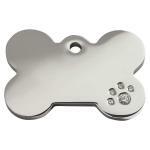 Manufactured from solid stainless steel, they will not rust, break or corrode. 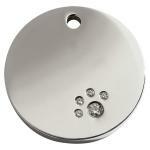 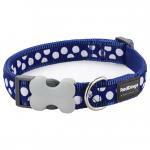 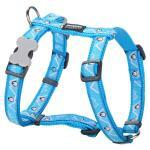 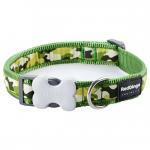 We guarantee our pet ID tags will outlast all other brands.